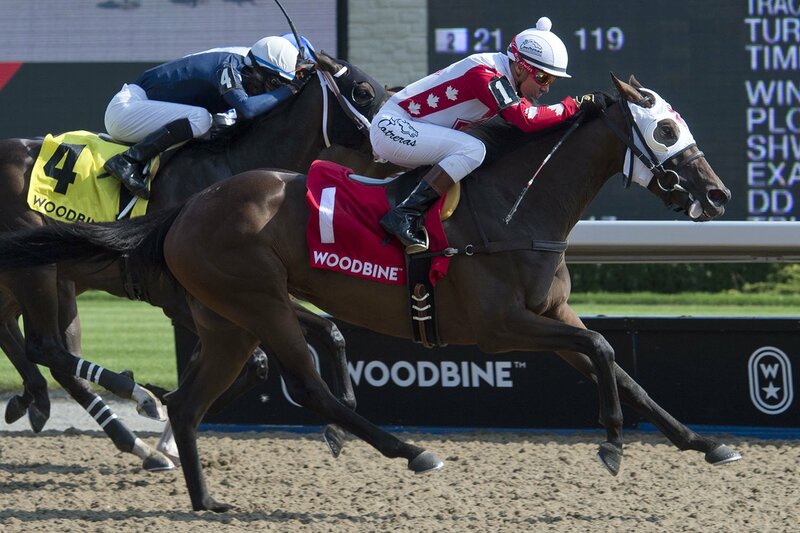 TORONTO, November 7, 2018 – Trainer Andrew Smith and owner Joey Gee Thoroughbreds send out the one-two punch of Line of Vision and Stormy Summer in Saturday’s $100,000 La Prevoyante Stakes, at Woodbine. This entry was posted in Woodbine News and tagged Andrew Smith, Horse Racing, Le Prevoyante Stakes, Line of Vision, Stormy Summer, Woodbine. Bookmark the permalink.